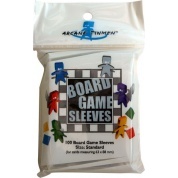 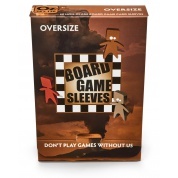 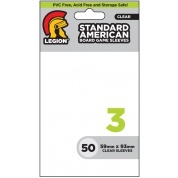 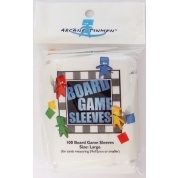 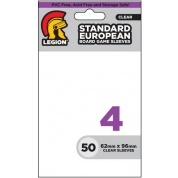 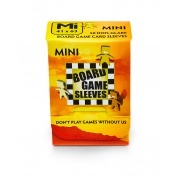 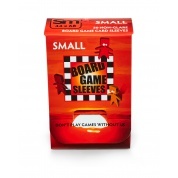 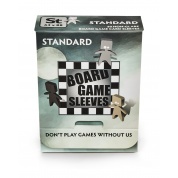 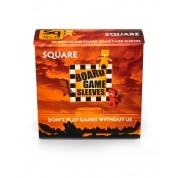 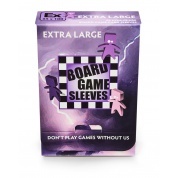 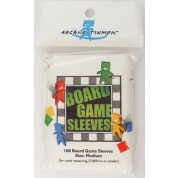 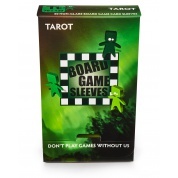 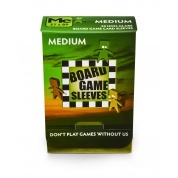 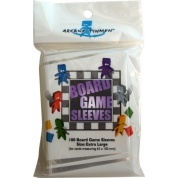 Transparent Sleeves for Board Game Cards. 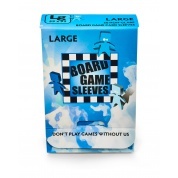 Size: 59x92mm. 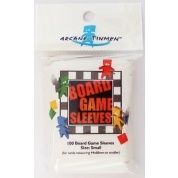 Transparent Sleeves for Board Game Cards. 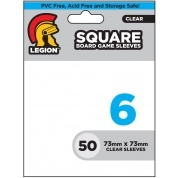 Size: 44x68mm. 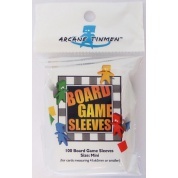 Transparent Sleeves for Board Game Cards.